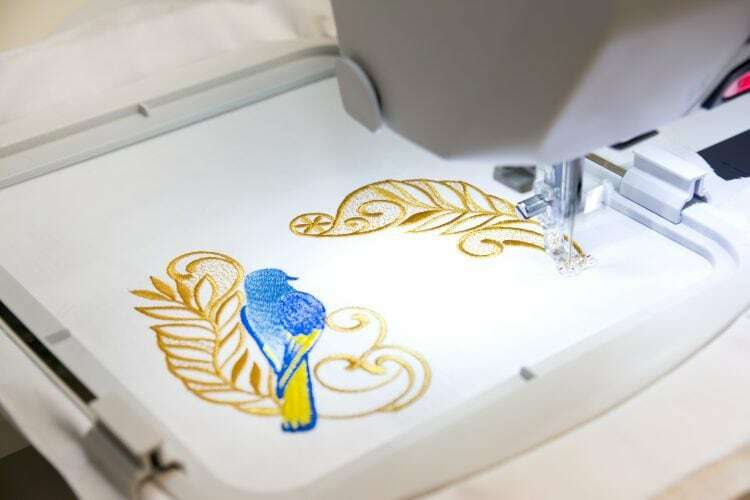 Are you searching for ways of how to import Brother Embroidery Designs? Let us take you through easy-to-follow step-by-step. 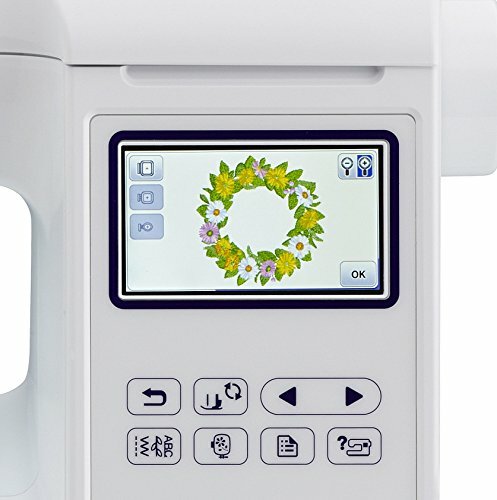 Many embroiderers love Brother embroidery machines because they truly value money and they deliver exactly as promised. 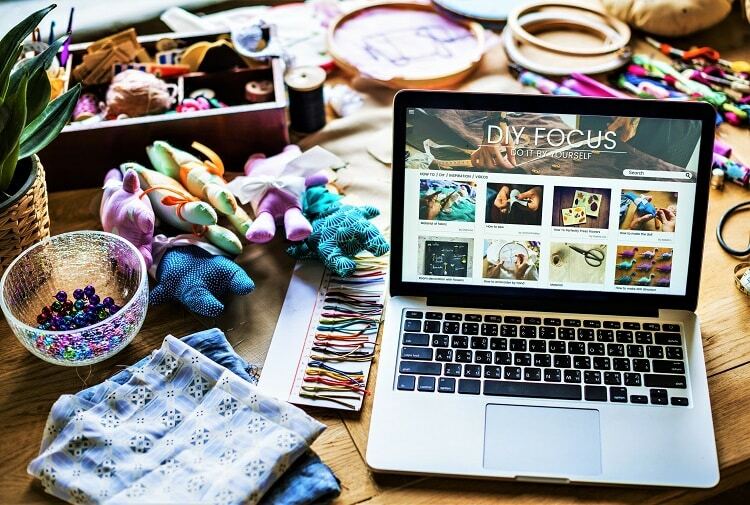 So, if you’ve got one and are reading this blog for one reason – to learn how to import designs into it – you have come to the right place! 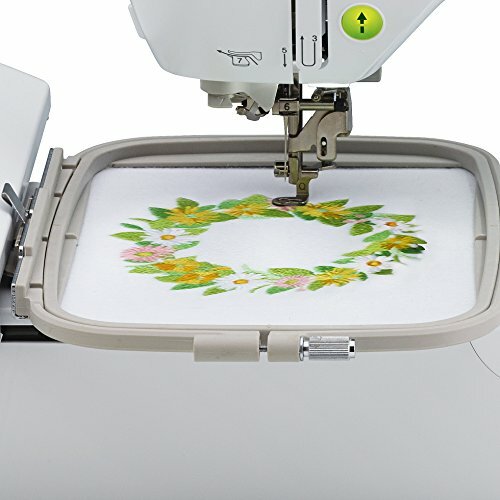 Today, we’re going to give you a step-by-step guide for importing designs into the Brother Embroidery Machine. The first thing you need to do to prep your design is to choose the file. Embroidery designs come in specific files that are solely meant for embroidering purposes. If you choose your design for your Brother embroidery machine, look for files with .PES and .DST extensions. There are a lot of such designs available for free on a few websites. But there are also those that you have to buy. Moreover, you can get your own customized design. If you want free embroidery designs, we suggest you get them from trusted websites. For instance, Brother has its own website Brother.com, where you can download free designs without any concern. Also, you need to see that it is 4” by 4” to fit your hoop. After you have chosen the right file for your design, download it to your computer. It is advisable to keep separate folders for similar designs to make your search easy because in the long run, you probably will have a ton of embroidery designs. It is now time to transport those files from the computer to your Brother embroidering machine. For this, you can use a USB to connect the two machines. Once you have connected, you will see one ‘Removable Disk’ on ‘My Computer’. Open it and send/copy your cut-file designs there. You can only copy 12 designs into the ‘Removable Disk’. There’s no going higher than that. When you’re done, remember to save your design to the machine’s storage memory. Failure to do so will result in loss of files. Note: Remember not to store one whole folder in this disk. Your Brother embroidery machine will not be able to identify that folder. You have to copy your designs one after another. Also, please remember not to keep any other files here. When all the above steps are done, it’s finally time to choose the stitching pattern. For this, select the USB option on the screen, it will show you all the saved patterns. Select the ‘Retrieve’ option once you came across your design. Note: DST files do not reveal the image of your file. You will only see the name. 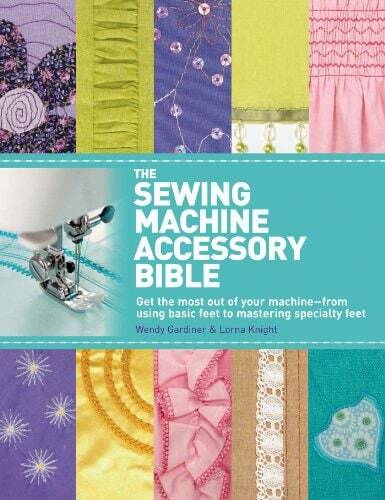 They also do not have the exact thread colors so that means you have to customize them on your machine. 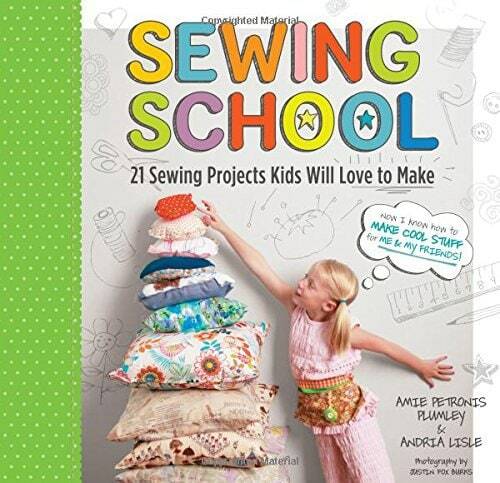 Step 6: Go ahead and start embroidering! Those are really all the steps you need for importing designs into your Brother Embroidery Machine. 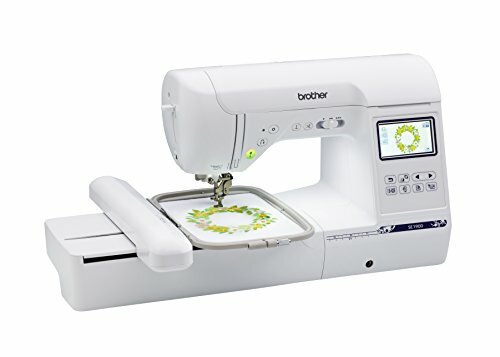 If you wish to get one Brother embroidery machines for yourself but you don’t know which one to choose, we would personally recommend using the Brother SE1900 Embroidery Machine. 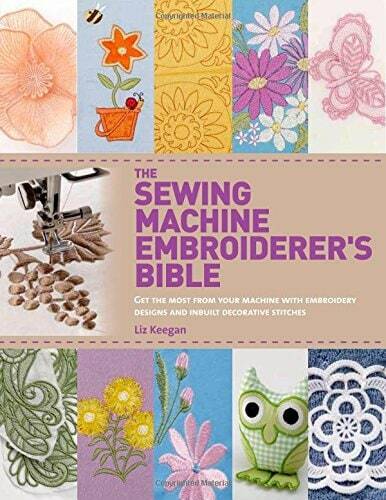 It is loved by many embroiderers out there and it’s also an upgraded version. You can check the Brother SE1900 review here to see it for yourself! And with that, we have come to the end of today’s post and we hope to see you again next time!